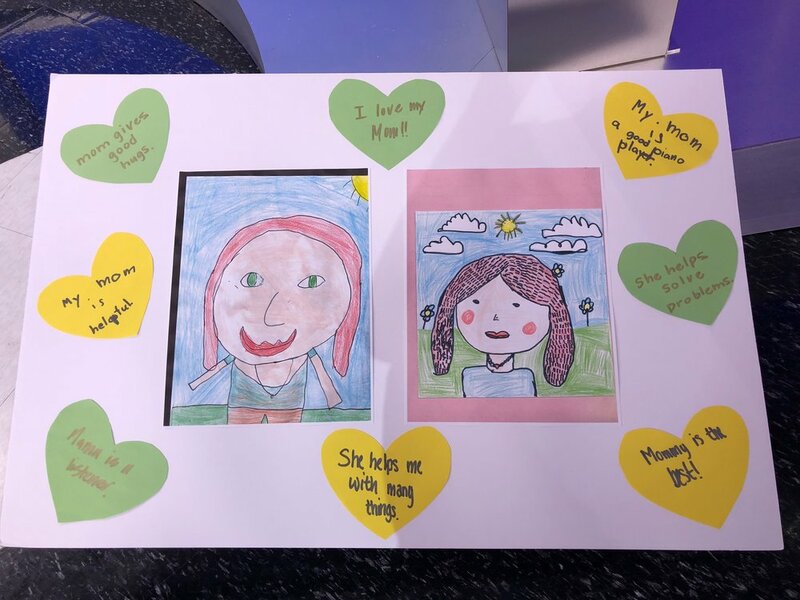 Be a Helper this Mother’s Day! Mother's Day is a time we get to celebrate mom front and center and make her life easier for a whole 24 hours. Let’s help her out, lighten her load and make her feel extra special. 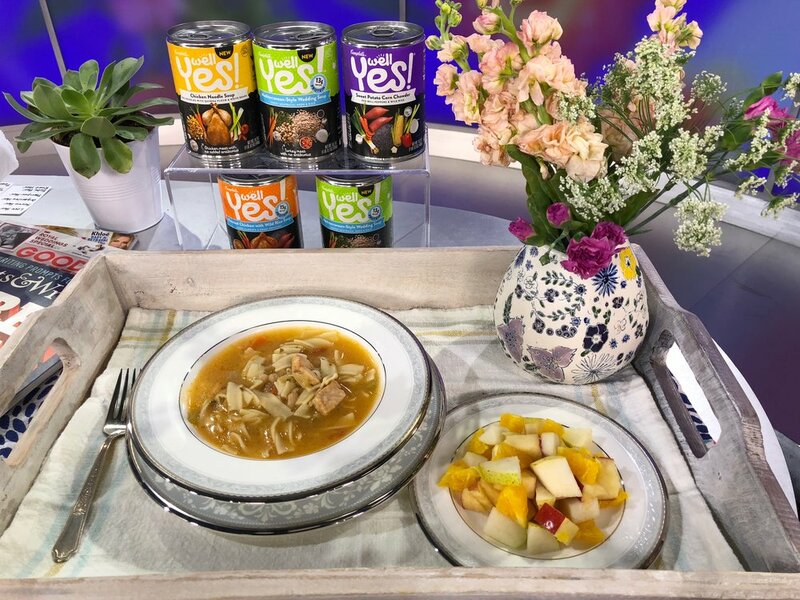 Here are easy ideas as a demoed in an ABC Good Morning Washington segment that the children can implement the days leading up to May 13th and the day of with little expense, little time…but with a whole lot of love! “Mom is a good cooker.” - my son wrote this, age 5! "Mama has the prettiest shadow!" This can be done in advance of the day, but find a corner of mom’s life that she’s been meaning to organize and help her out. For young children, it might be helping her straighten out a magazine pile. For older kids, perhaps it is cleaning out the pantry: checking expiration labels and throwing expired things out. For what remains, group like items together and perhaps even lining shelves with a pretty paper for added beauty. 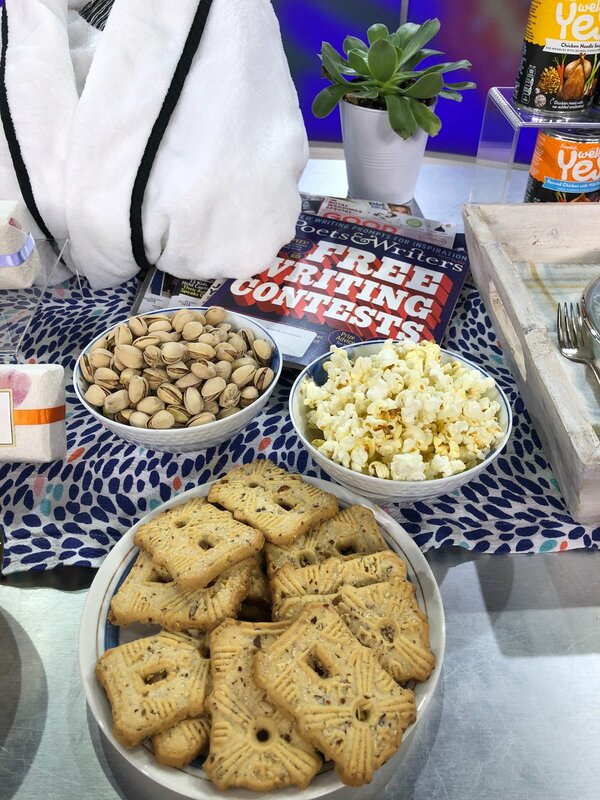 Restock goods with things you know she likes, like her favorite nuts, olives, popcorn and spreads and it will be all ready for creating the ultimate snack platter come Mother’s Day: she’ll be so surprised! Set up her bathroom like a spa. Draw a bath with bath salts, spray a relaxing room mist that smells like tropical blooms and set out a scented candle. Play soothing music over waterproof Bluetooth. Roll up towels, fill a small vase with flowers and have the most moisturizing, heavenly smelling soaps and a carafe of juice (and bubbly!) at the ready. Fill the tub and usher her in with her robe on and favorite magazines at hand, and leave her for her bath uninterrupted for an hour, encouraging her to lock the door from the inside! These are my favorite, all-natural soaps that use botanical ingredients and when possible organic ingredients from the Napa Valley, California, very close to where I grew up. They have adorably catchy names namely after wines like Cabernet Soapignon, Soapignon Blanc, Lather in Lavender, Tuscan Citrus and Pear-secco. My all-time favorite scent for its floral-fruity perfection is White Zinfindel. This new sustainably, handmade Bath Bomb set which debuted in fall 2017, dissolves moisturizers, botanicals and pure essential oils into your bath. “They have been wildly popular and are definitely something moms need,” says owner Sheila Rockwood. Flowers are a timeless choice and you can cut stems from your garden or source from your local store or florist, but here’s an origami-like twist…these colorful flower bouquets are handmade from PAPER by Paper Honey Bee and last well beyond the day! You select up to five colors for your bouquet of 12 hand-cut and individually crafted fleursthat are created one petal at a time. Mama works hard, so we’re going to let her sleep. Prep her sofa for the ultimate gift – a midday, afternoon NAP! 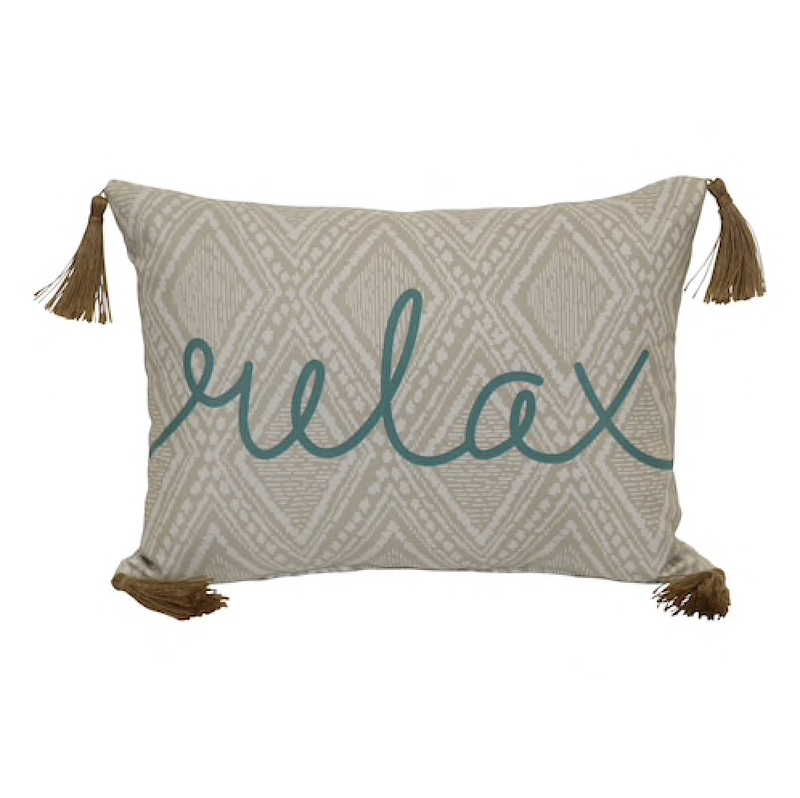 A striped, fringed throw, a throw pillow with the keywords “Relax” and a few spritzes of heavenly aromatherapy spray containing lavender, vetivert and chamomile to get her mind to relax, and she’s all set! Good luck waking her up! 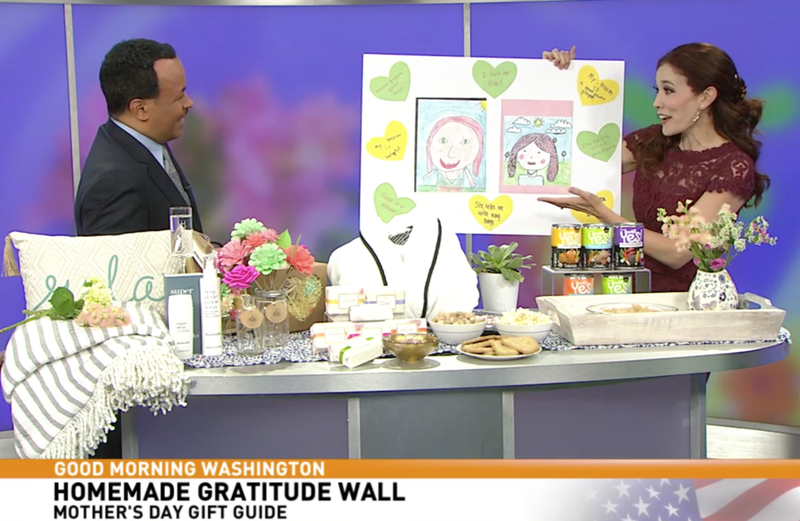 To see these items in action, see the WJLA ABC Good Morning Washington segment. Prices reflect time of publication; as an Amazon Associate, I earn from qualifying purchases.